All hardware options are available through TIG International, ask for a bundled quote for your Asset Tracking Tool solution and enjoy the price savings. 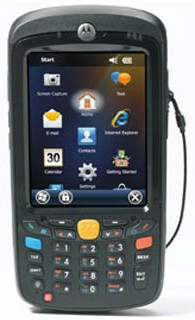 Many other Windows devices are suitable for Asset Tracking. 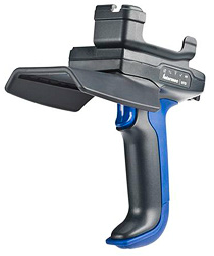 If there is no bar code reader, a Grabba add-on may be available. Please contact us to discuss options. 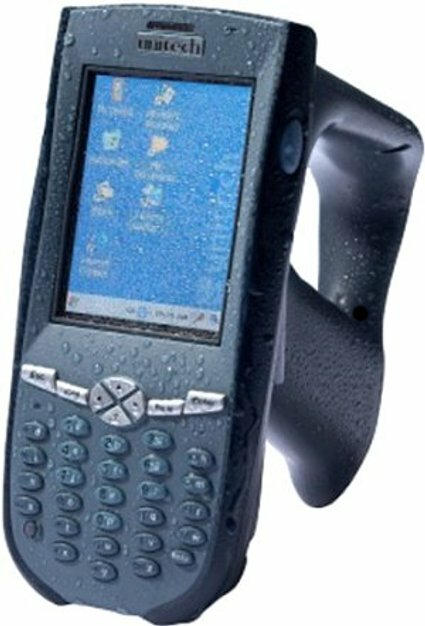 The Motorola MC9000-G RFID is a rugged device with an integrated bar code reader and RFID reader/writer. View a MC9000-G RFID brochure. TIG has integrated many different RFID readers with the Asset Tracking software, including SDIO HF, LF, and animal tag RFID. Please contact us if you have any special RFID requirements. Janam provides a Windows 7 64 bit driver. Please note that PalmOS devices are no longer recommended if you use Windows 7 64-bit operating system on your PCs. 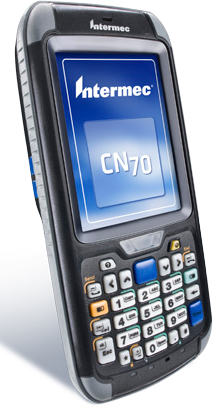 The device manufacturer must provide a Windows 7 64 bit driver for their device. 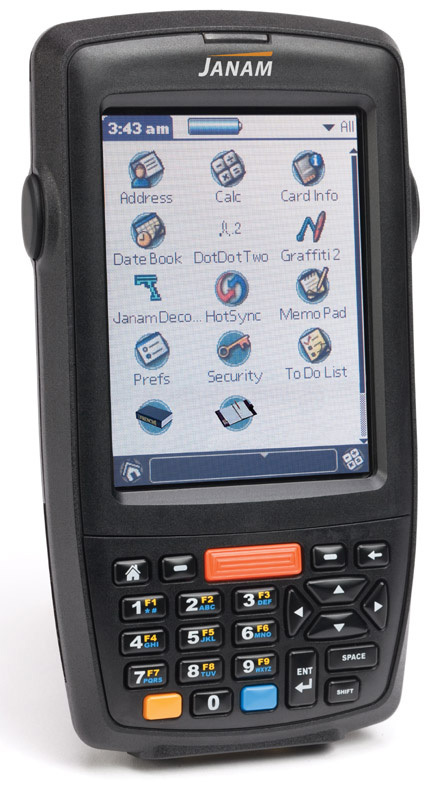 Many Palm PDAs may be suitable for Asset Tracking when combined with a Grabba bar code reading attachment. View a Grabba brochure. Many devices also support wireless communications using Wi-Fi or 3G, which can be used to send asset tracking updates whilst still in the field. For more bar code scanning and RFID hardware as well as Asset Labels and Asset Label printing options, please visit www.tigint.com/shop/.